Find helpful information and resources here. 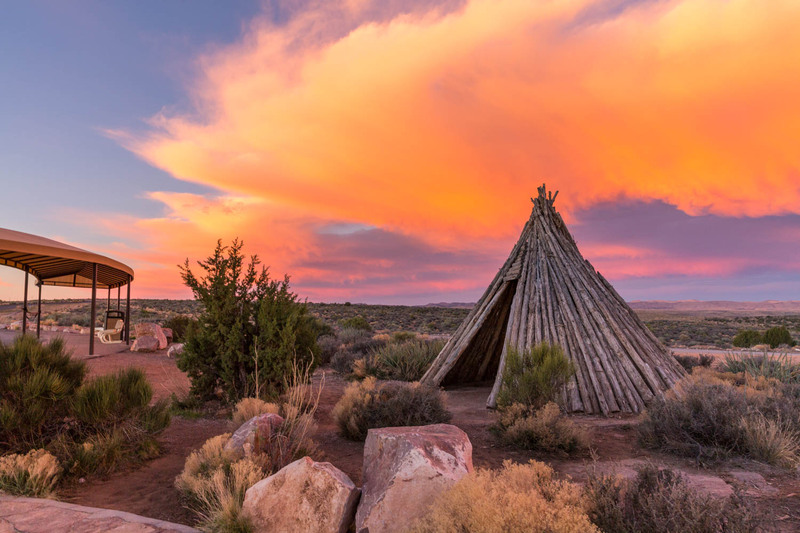 Looking for an amazing, once-in-a-lifetime group experience? 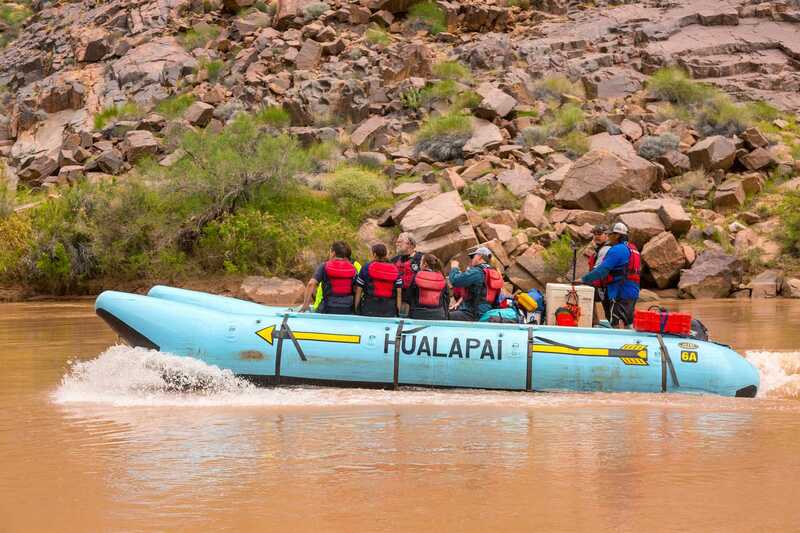 Interested in expanding your tour offerings with excursions to the Grand Canyon? 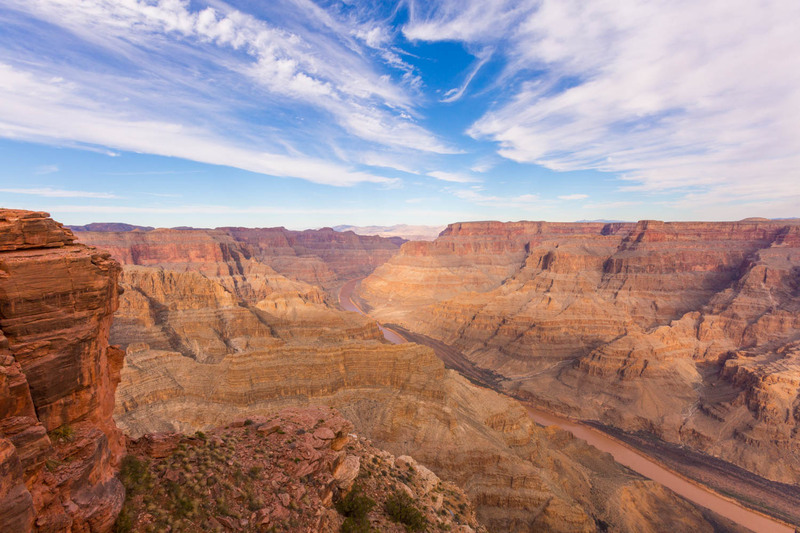 Want to film a movie or commercial with the stunning canyon as your backdrop? 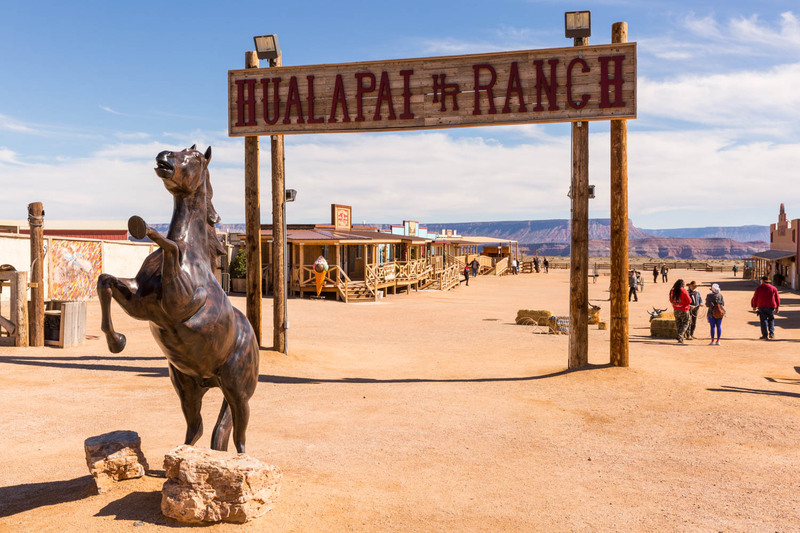 The team here at Grand Canyon West is happy to discuss anything you have in mind. 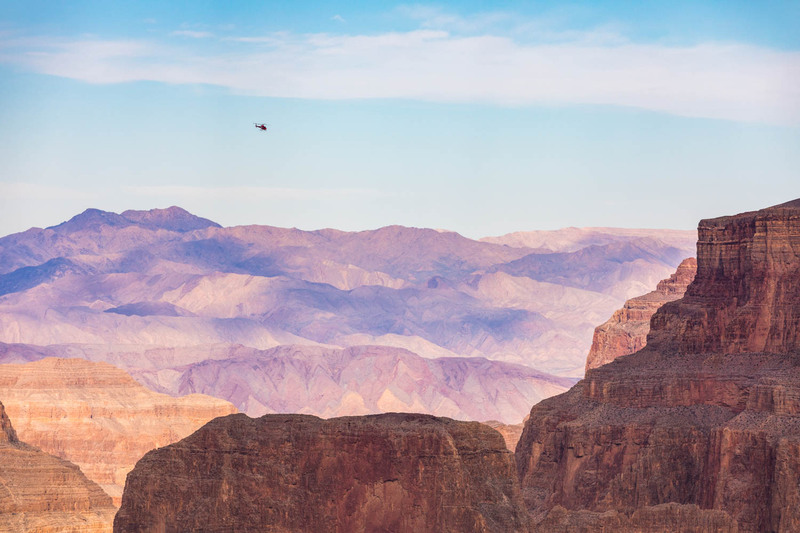 Some of life's greatest moments are spent with friends, family, and colleagues, and what a better way to experience the Grand Canyon than with those you love. 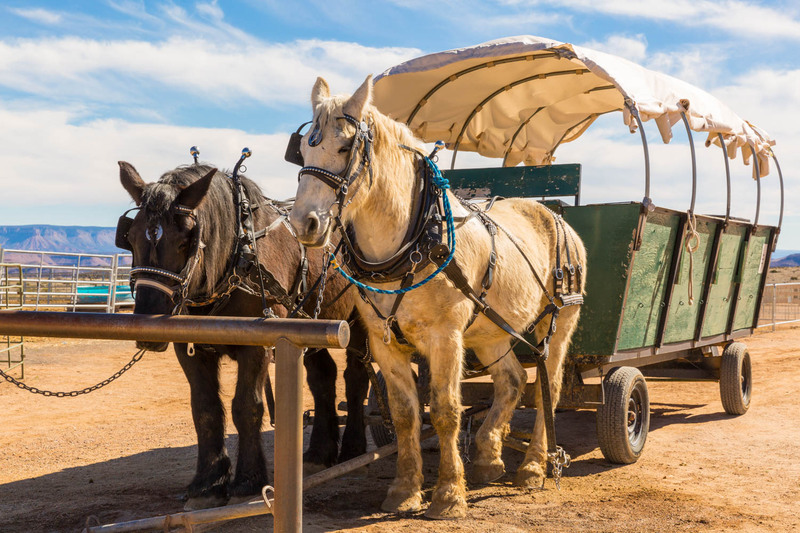 Contact us today to discuss a group trip to the Grand Canyon, complete with lodging, aerial tours, river rafting, horseback riding, and much more. 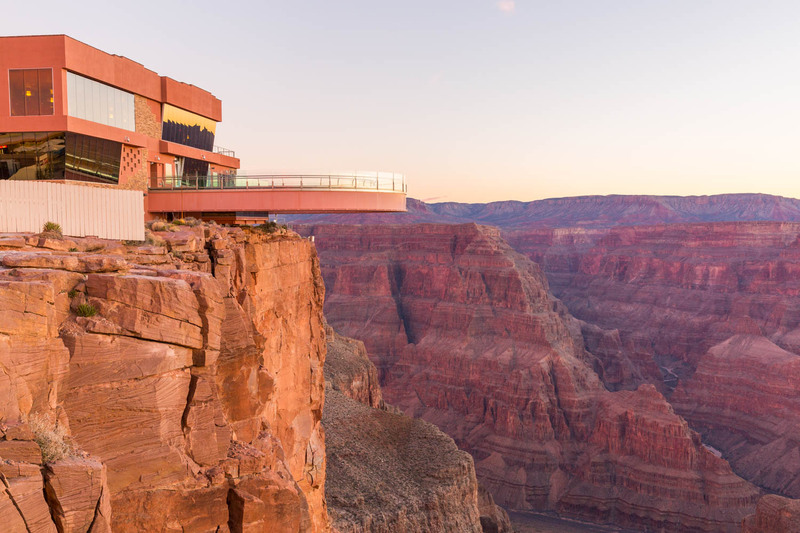 Grand Canyon West frequently partners with outside vendors and wholesalers to provide guests with unforgettable experiences. 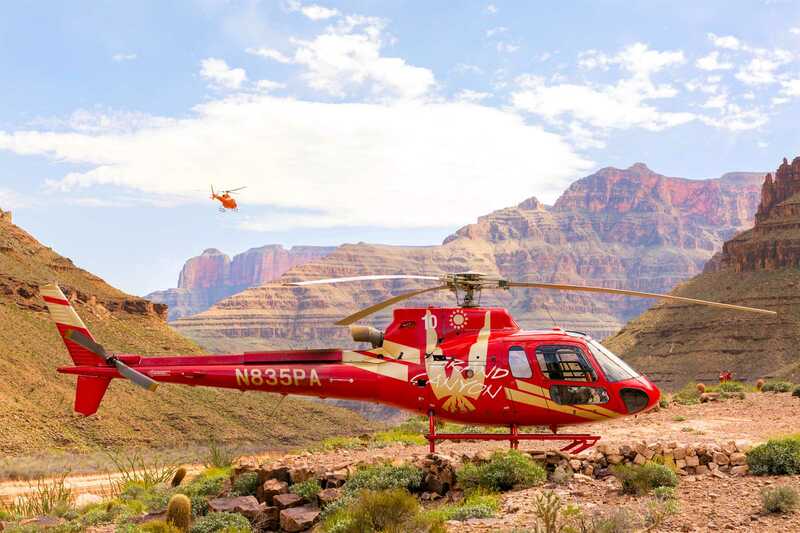 Whether you want to offer bus and helicopter tours to the canyon from Las Vegas, need to rent space to land your own helicopter, or want to request the use of our logo or photos for brochures and other print materials, we will be happy to work with you. Contact our Marketing and Public Relations team to discuss your needs. 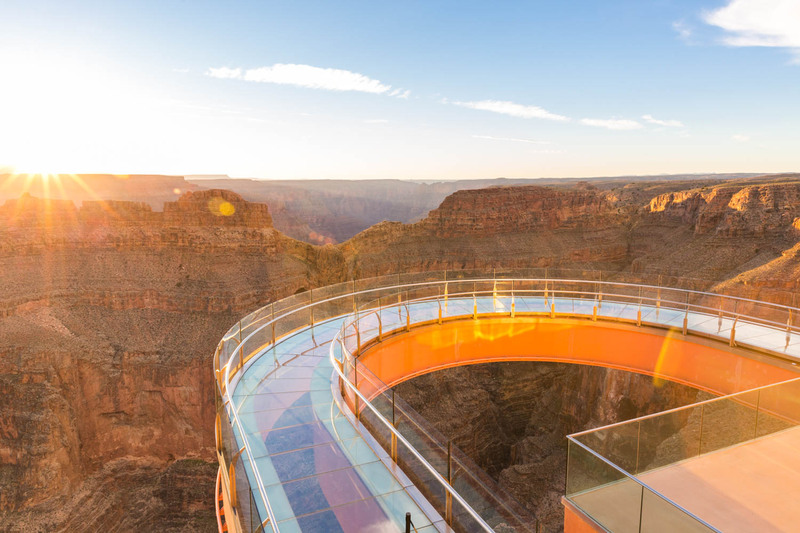 Grand Canyon West is in the news! View our recent media mentions below, and stay up-to-date on everything happening with GCRC by checking back often for new articles and awards. Contact our marketing department at marketing@grandcanyonresort.com for details or press inquiries.